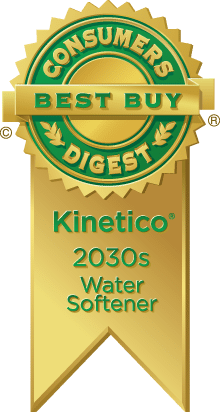 CP Series softeners take advantage of Kinetico’s 45-plus years as an innovator in water treatment. 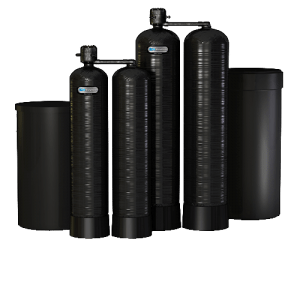 Our classic twin tank design ensures that your business gets as much quality soft water as you need, whenever you need it. Whenever the softener needs to regenerate, it seamlessly switches to the other tank. The demand-operated, non-electric valve regenerates the resin based on actual water use rather than a timer or computer, so you save on salt and wastewater. Our soft water, countercurrent regeneration process maintains the softener’s resin integrity for longer, so you experience less downtime for maintenance. Proven method of soft water and countercurrent regeneration guarantees efficiency. 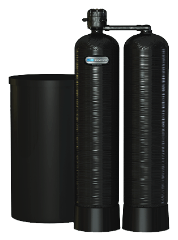 CP softeners are environmentally responsible due to reduced waste. Eliminates guesswork and regenerates based on actual water usage resulting in maximum salt and water efficiency. 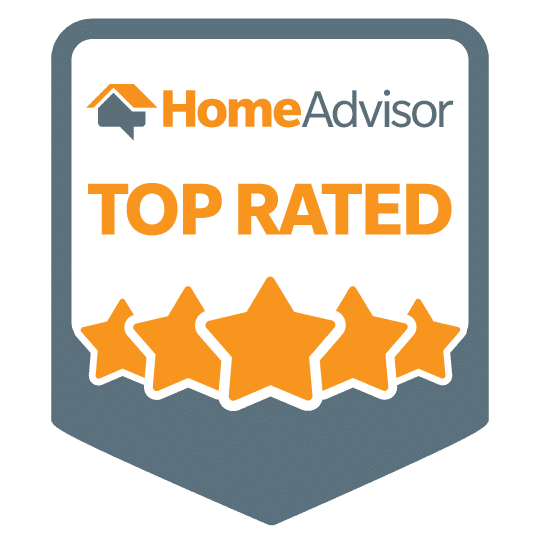 Recognized as the most efficient regeneration method. Conserves water and salt, while eliminating hardness breakthrough.